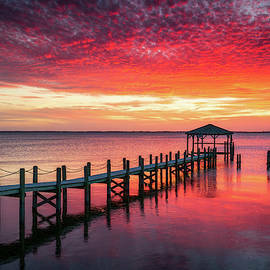 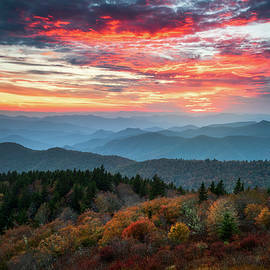 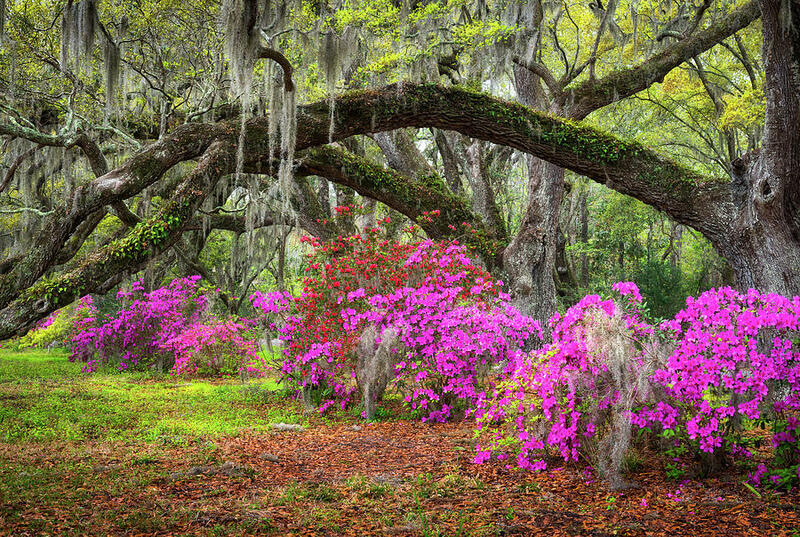 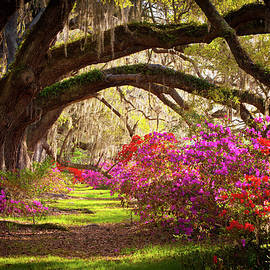 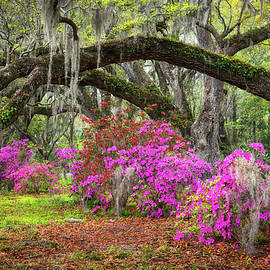 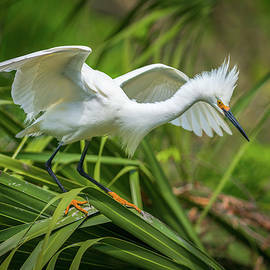 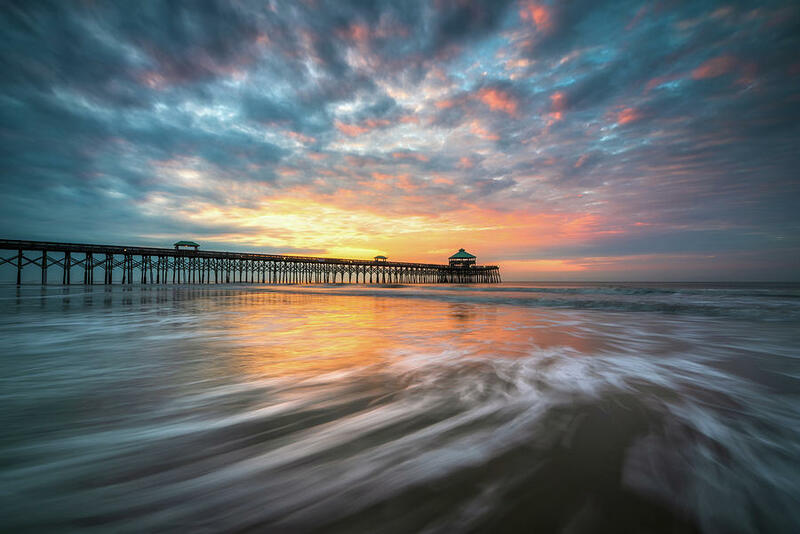 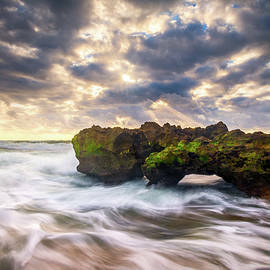 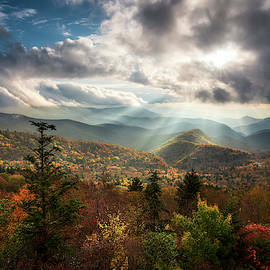 Dave Allen is an internationally published landscape photographer who is based in Asheville, NC. 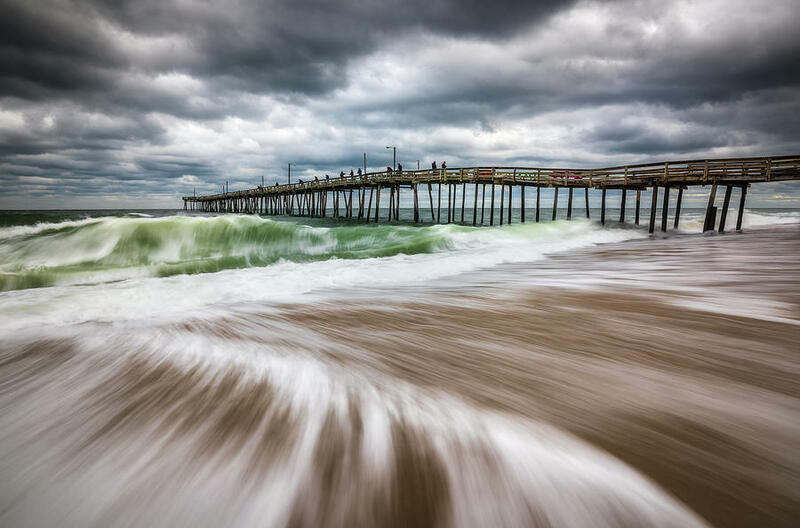 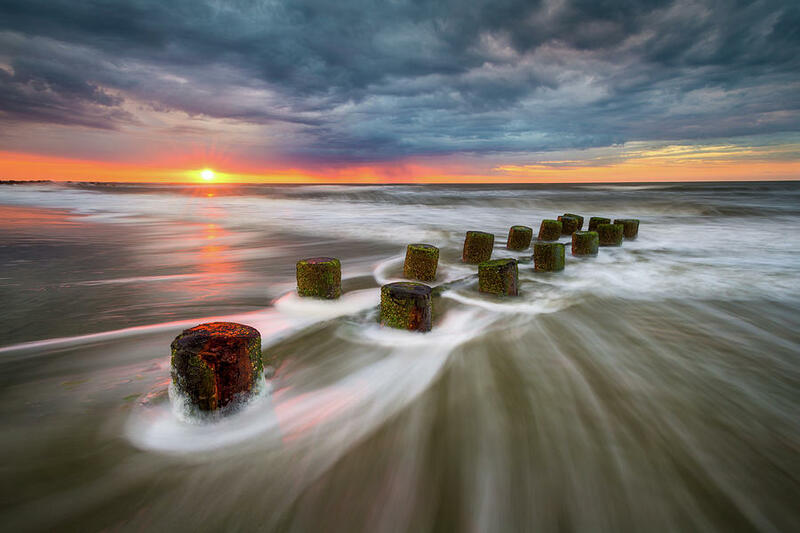 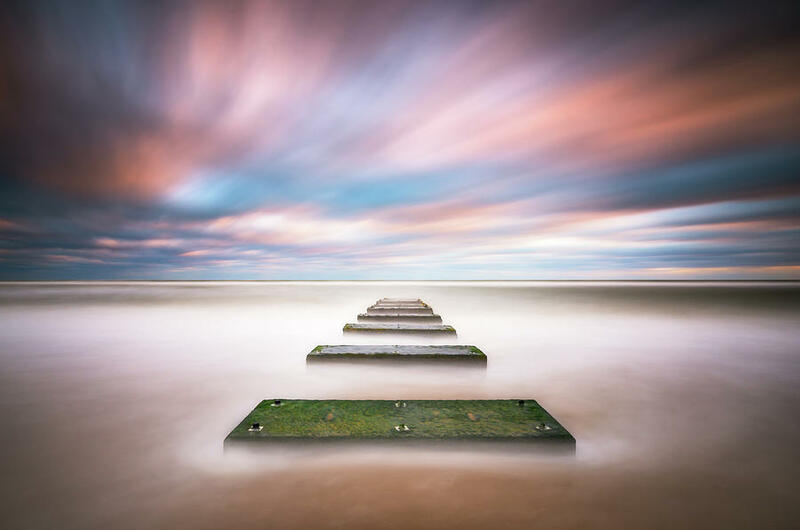 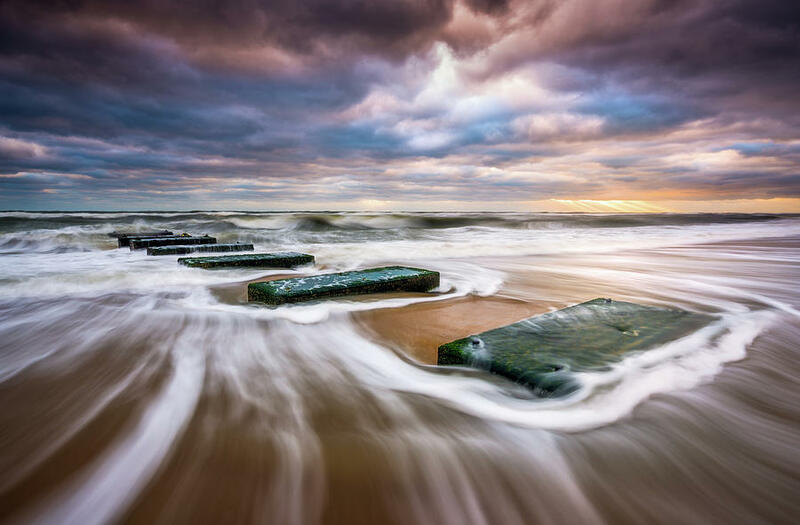 His work has been featured around the world in fine art galleries, books, calendars, and magazines including Outdoor Photographer, National Geographic, Backpacker Magazine, and many more. 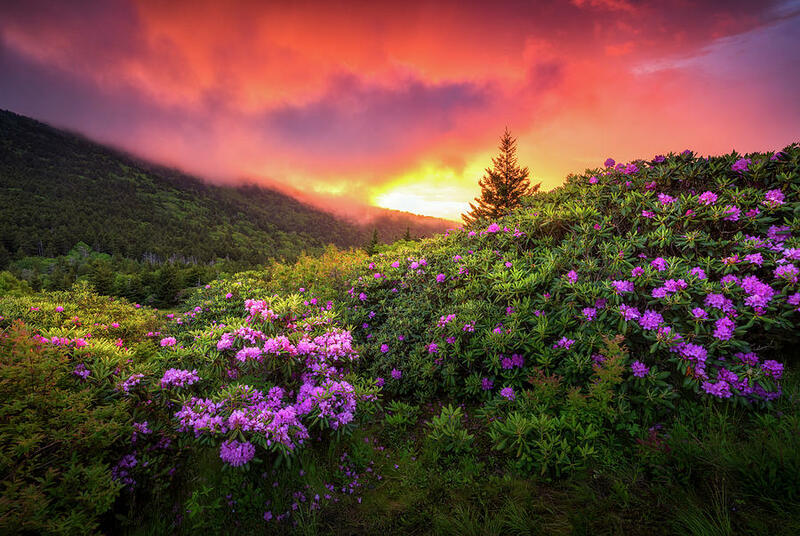 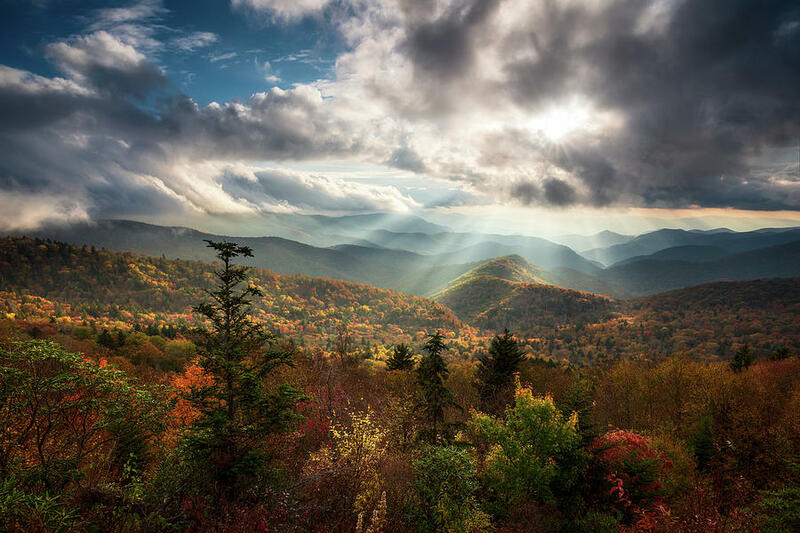 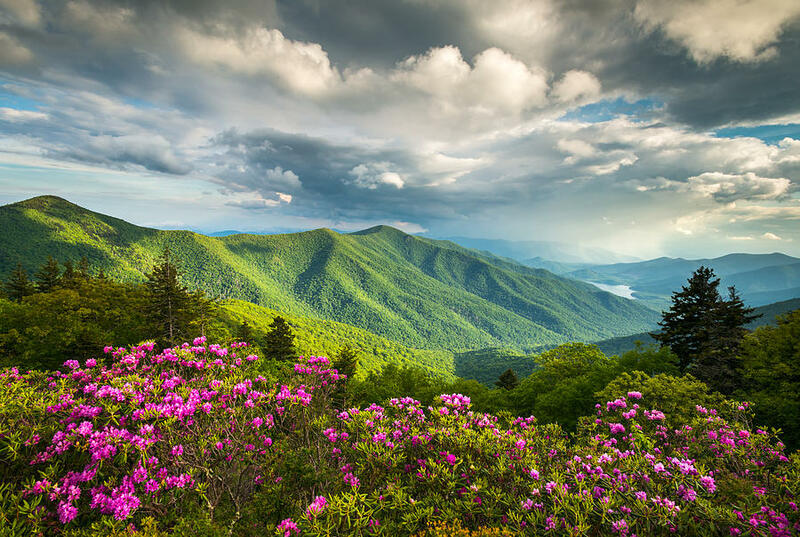 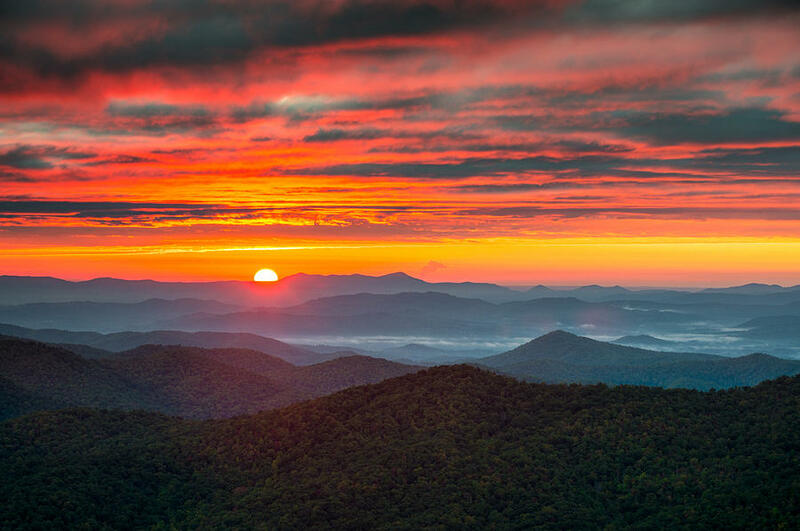 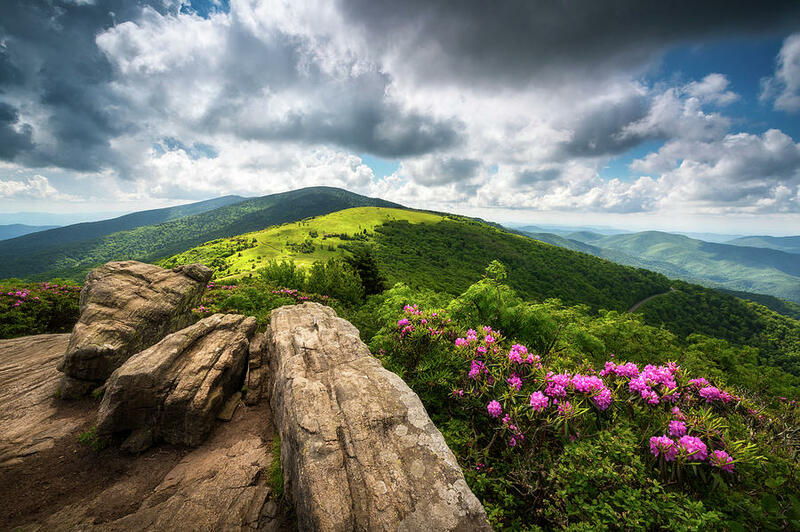 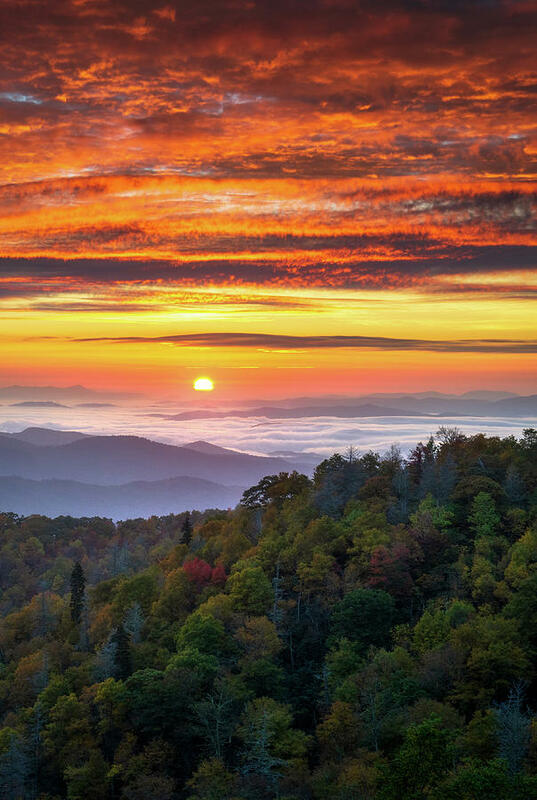 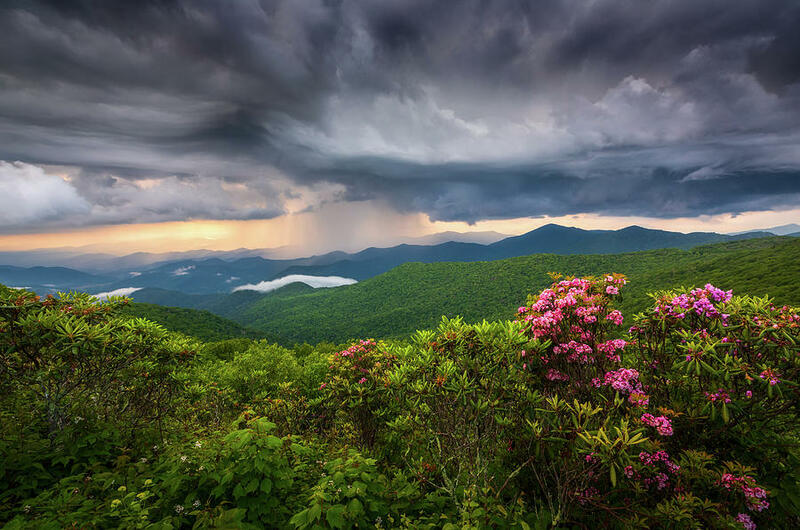 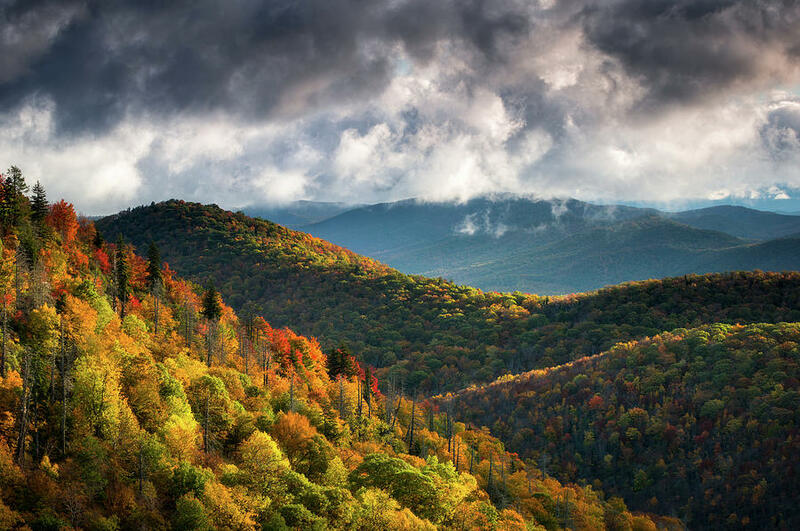 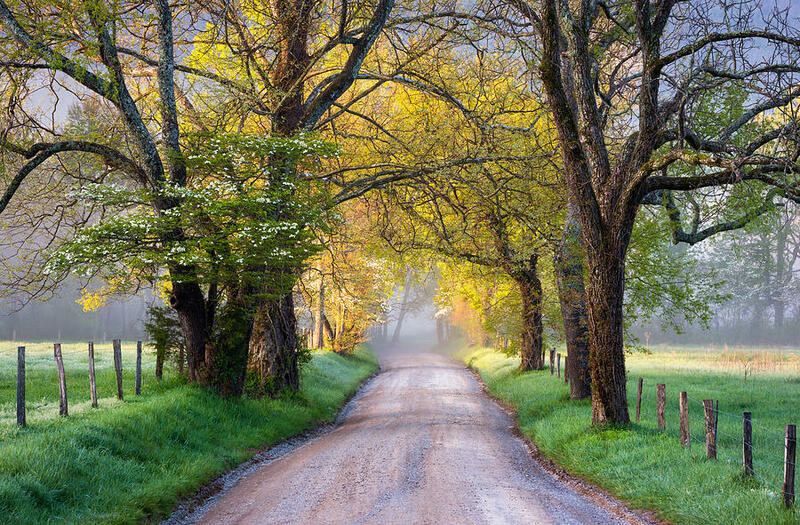 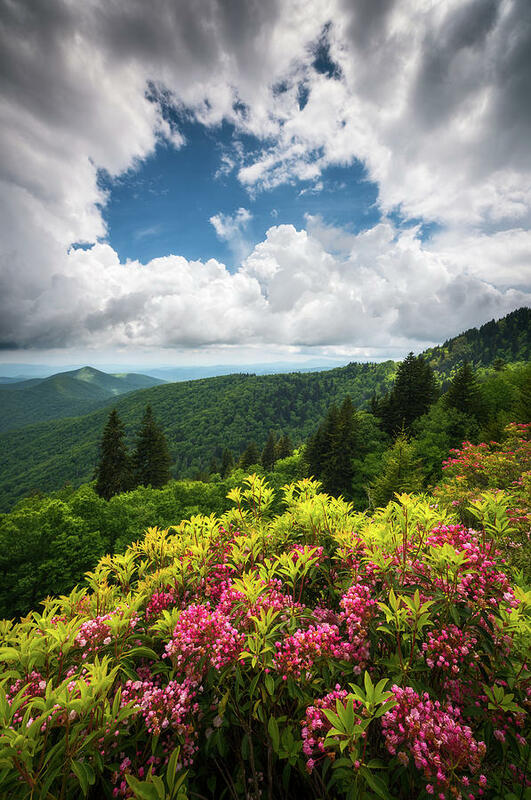 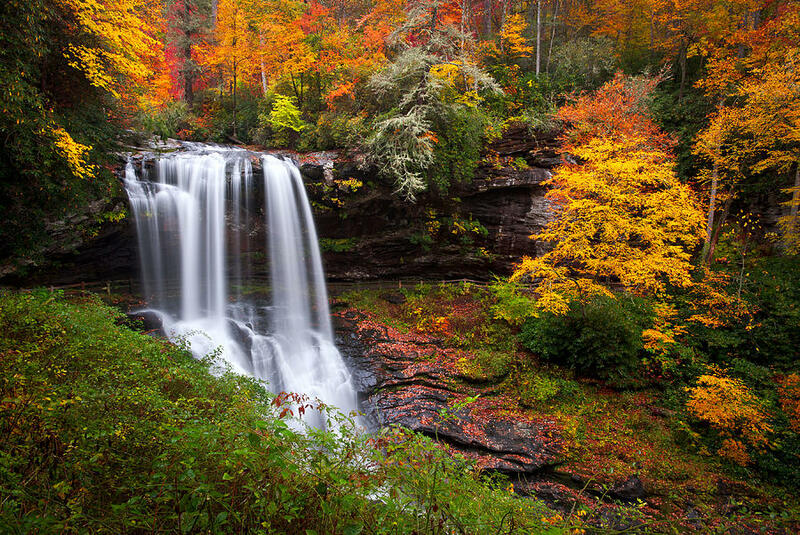 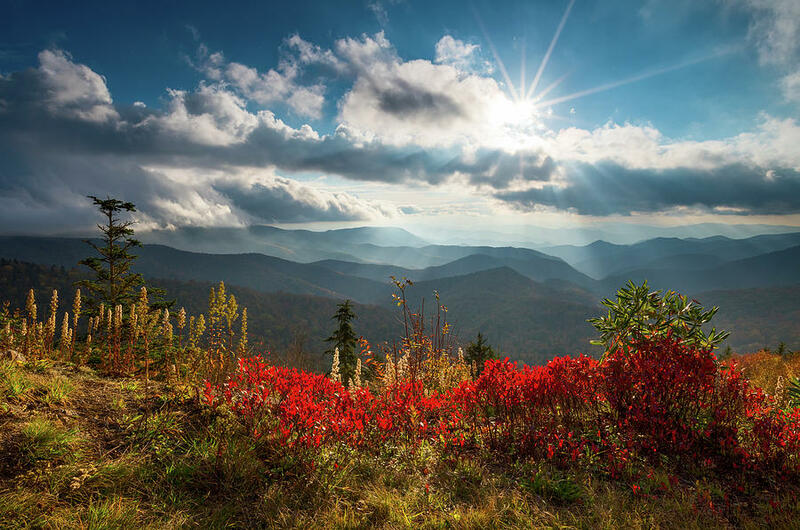 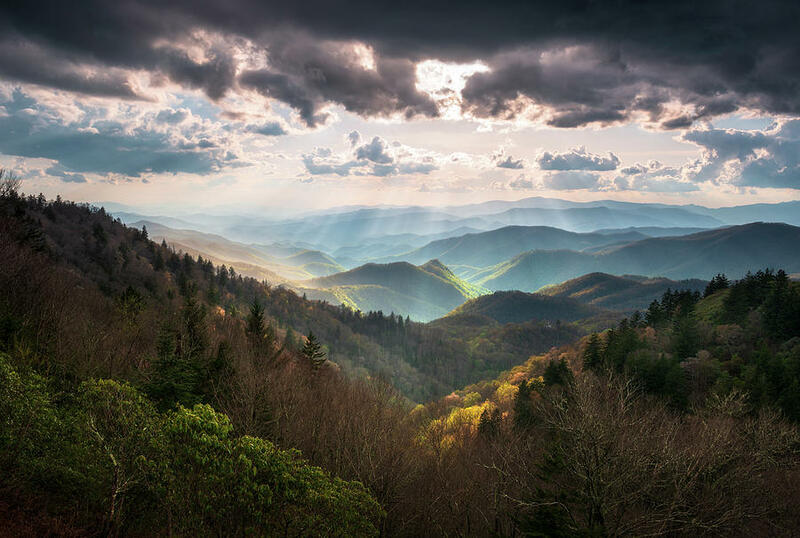 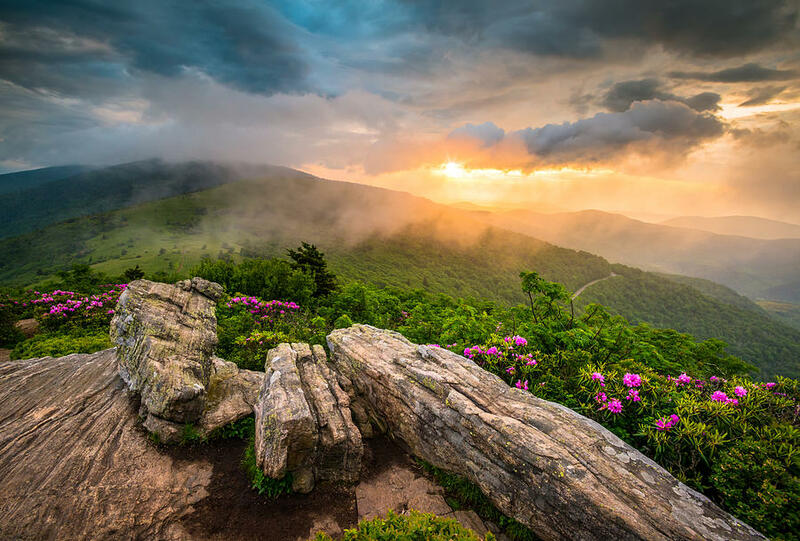 Winner of the prestigious Appalachian Mountain Photography Competition and voted "Best Photographer" in 2013 by Blue Ridge Country Magazine's popular reader's poll, Dave's landscape images showcase the natural beauty of the southern Appalachians with a strong visual impact that is instantly recognizable. 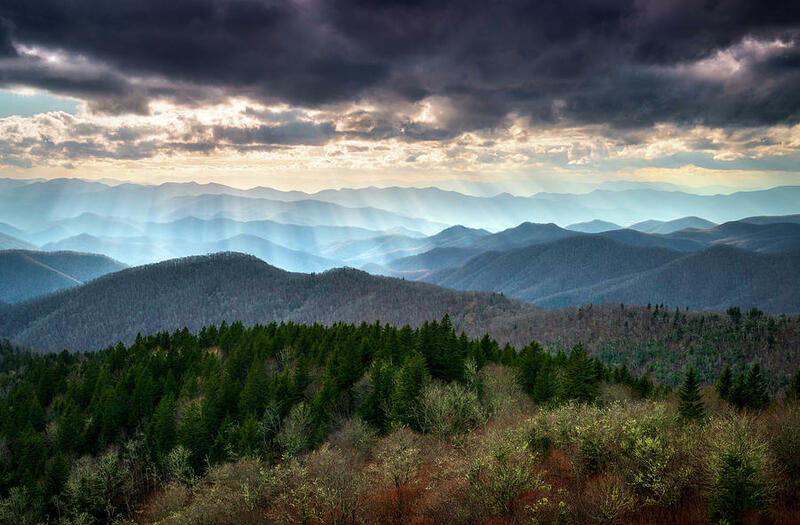 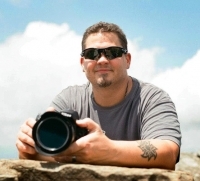 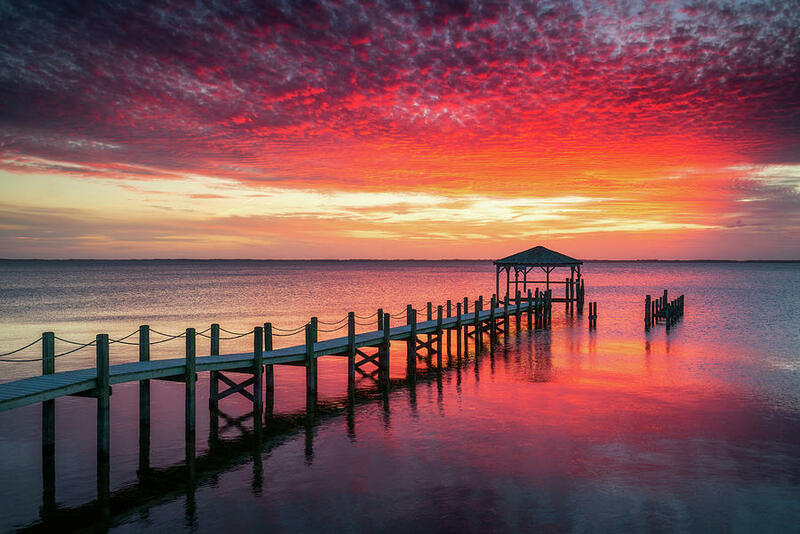 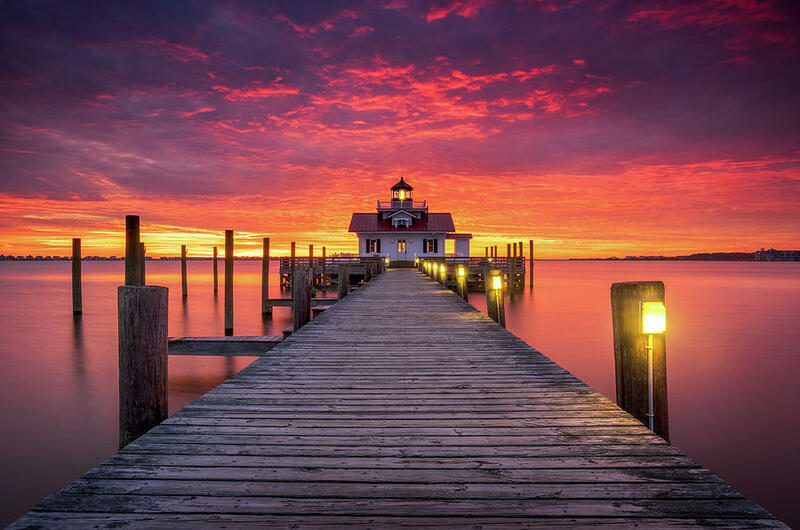 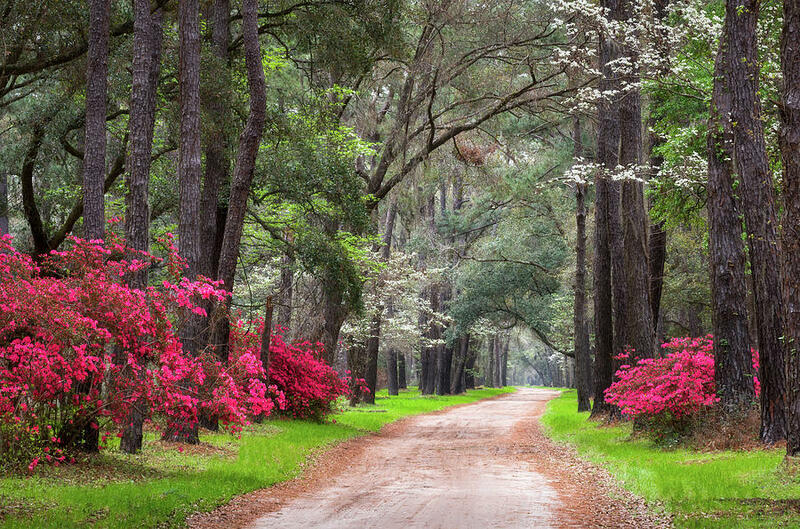 Much of his acclaimed portfolio of fine art landscape photography is centered around the stunningly beautiful Blue Ridge Mountains of Western NC, the Great Smoky Mountains National Park, and the east coast of the Carolina's including the Outer Banks of NC and Charleston SC.